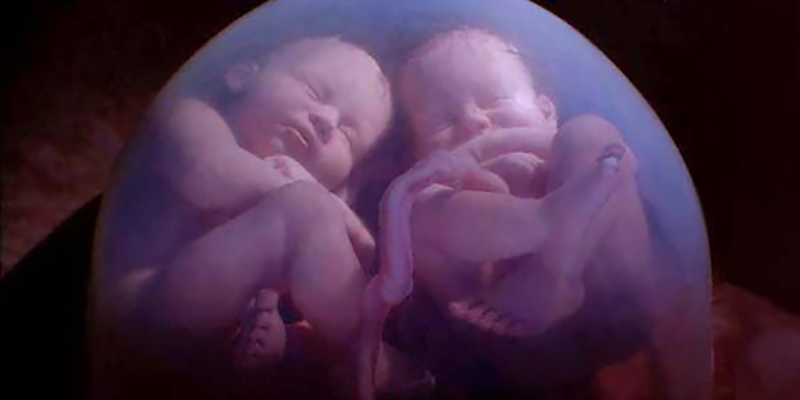 Other Twin Babies Caught On MRI Scan Fighting In Their Mother’s Womb! Amazing! Twin Babies Caught On MRI Scan Fighting In Their Mother’s Womb! Amazing! Pregnancy is the happiest time in the lives of parents, but if the babies are twins, there’s no end to the joy and happiness. According to a recent research by the Public Library of Science, twin fetuses learn to socialize very early, while they’re still in their mother’s womb. The video below will show how twins are moving in the tight space and it looks like they’re wrestling and apologizing to each other. The babies can imitate gestures and interacts socially within hours of birth.